March 6, 2018 May contain affiliate links, Read disclosure here. 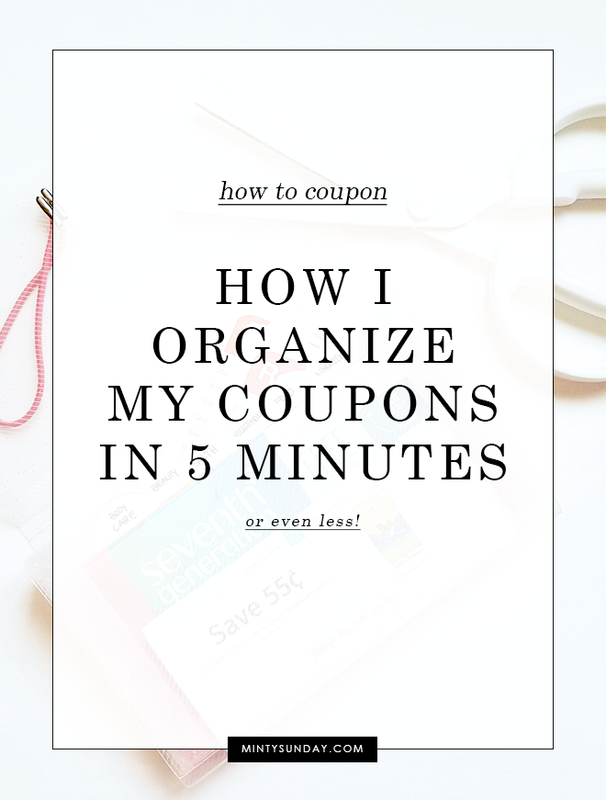 Couponing can be overwhelming and, quite frankly, a little bit scary. I promise that it isn’t difficult to do but you’ll need to do some work. 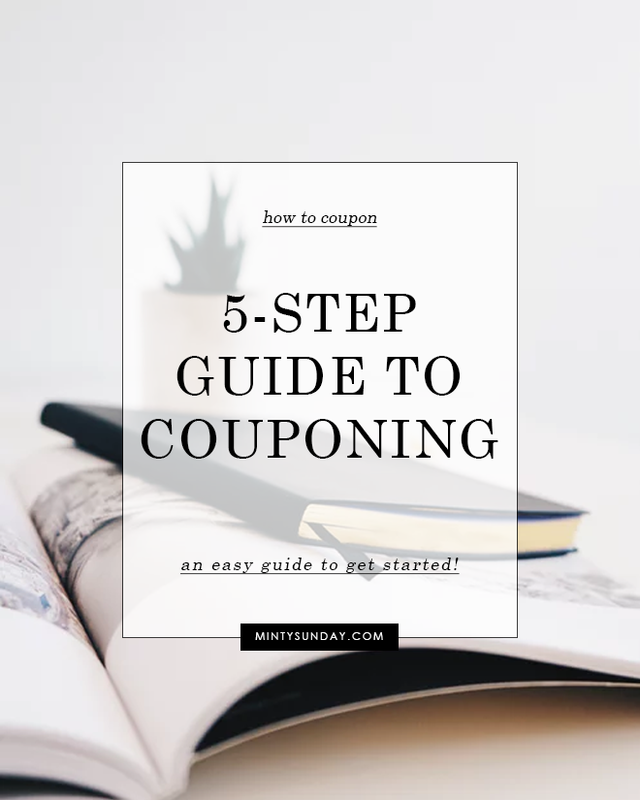 I hope that this guide will hold your hand while you start your couponing adventure! 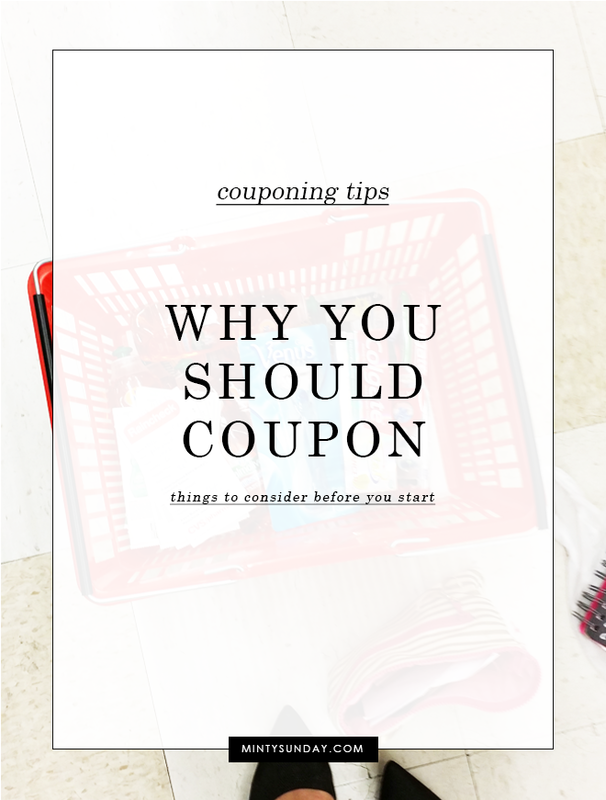 Here’s a simple 5-step guide on how to coupon to get you started. 1. 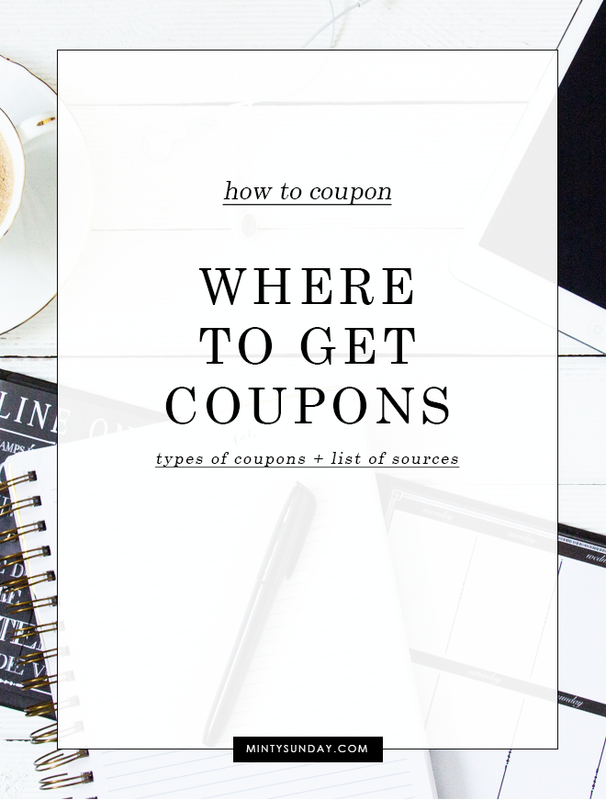 Get Coupons – you’ll need coupons, of course! February 6, 2018 May contain affiliate links, Read disclosure here. I hate clipping coupons. I know, it’s ironic because I’m a couponer. I used the binder method when I started couponing. Clipping and organizing my coupons using baseball card protectors took about 2-3 hours! OMG! I hated couponing after that. There were coupons everywhere! I literally ignored the coupon mess for a month! Okay, maybe two. There had to be a better way. January 30, 2018 May contain affiliate links, Read disclosure here. 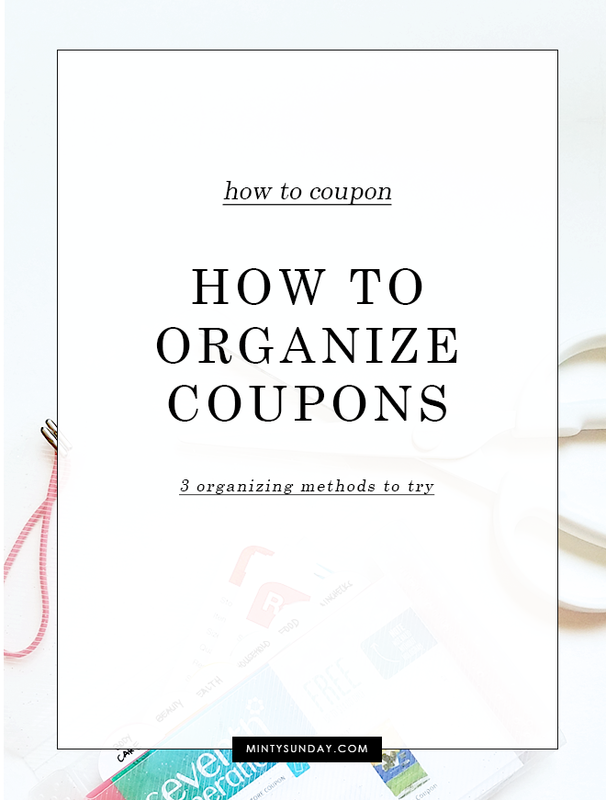 Organization is key to successful couponing. January 23, 2018 May contain affiliate links, Read disclosure here. 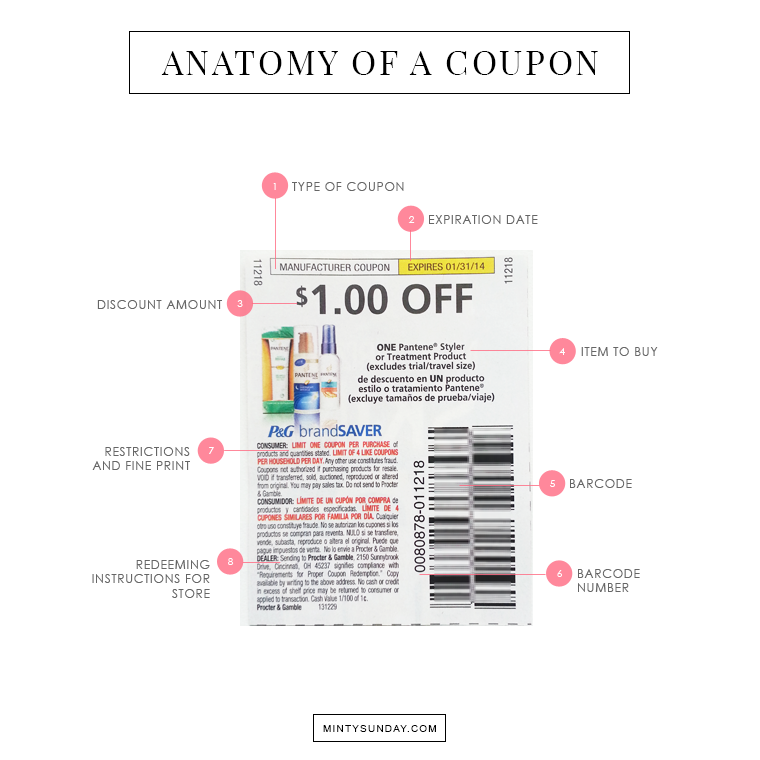 PEELIES & HANGTAGS – coupons found attached to the products. CATALINA – coupons that print at the register. January 9, 2018 May contain affiliate links, Read disclosure here. January 2, 2018 May contain affiliate links, Read disclosure here. Starting anything in life is the hardest. Couponing is no exception. It has a negative connotation to some people. It’s embarrassing. Only poor people use coupons. Yeh, I’ve gotten those looks from employees and other customers, 😆 . To top it all off, the popular extreme couponing show made people’s perception about couponing even worst. April 21, 2015 May contain affiliate links, Read disclosure here.